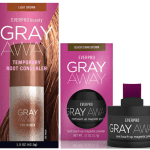 Dominate every shade of gray with AGEbeautiful Anti-Aging Hair Color! As much as we fight it every step of the way, as we age, we eventually have to come to terms with seeing more and more gray in our hair. 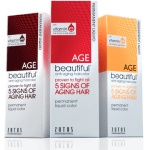 Zotos Professional challenges us to dominate our greys with AGEbeautiful Anti-Aging Hair Color. No one wants to look older — whether it’s with skin care, hair care or going to the gym–we’re taking better care of ourselves than ever. One solution to facing those dreaded grays is to color your hair. I’ve been impressed to learn about AGEbeautiful Anti-Aging Hair Color, which fights the 5 signs of aging hair, including loss of volume, manageability, color, moisture and shine. I’ve noticed each of those issues in my own hair. 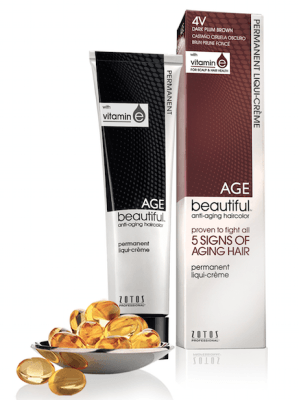 Both AGEbeautiful permanent liquid and liqui-crème haircolor are formulated with antioxidant Vitamin E, which helps hair stay hydrated and moisturized for scalp and hair health. It penetrates deeply and absorbs quickly to cover gray 100%. 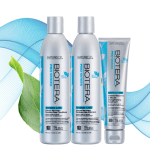 Hair instantly feels fuller, silkier, and radiates with shine (2 times more shine than untreated hair!). What I like is that AGEbeautiful delivers 100% gray coverage for up to 8 weeks. But what about shade selection? That’s one of the things that I worry about with haircolor. It seems that the suggestions I get are kind of boring–that’s the last thing I want! Especially seasonally, I like to zhush my hair color up with a shade that is current and radiant. 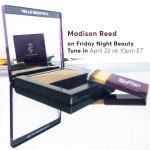 AGEbeautiful has 44 rich, shades–both natural and fashion forward. I’m loving the new Dark Plum Brown 4V (shown in the photo at the top), which is a vibrant shade that delivers powerful cool violet tones. How gorgeous is that? The colors don’t stop there! AGEbeautiful just debuted a series of new “Flash of Color”shades. 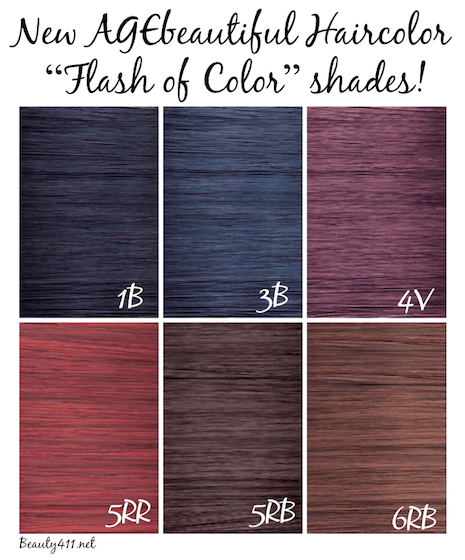 Artistic Director Mike Petrizzi explains that these new shades give a tone-on-tone effect with a diffused, yet brilliant layer of color over seemingly natural base colors. For example, a rich, dark brunette will transform into a shimmering midnight blue in the sun, or a deep, gorgeous brown will show a glimmer of rich red. Beautiful! 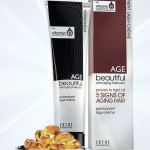 You can find AGEbeautiful Anti-Aging Hair Color at Sally Beauty Supply and during the month of October, you can buy one AGEbeautiful color and get the developer (4oz) for FREE (coupon code 444233)! 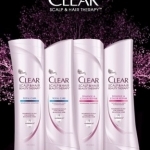 For more information and to find a store location, check out SallyBeauty.com. Disclosure: This post is sponsored by AGEbeautiful Anti-Aging Hair Color. All opinions are entirely my own. For additional information, refer to Disclosure Policy. 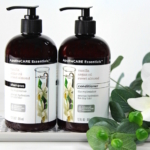 Spring Ahead with AGEbeautiful Haircolor! Before and After: A Remarkable Makeover with AGEbeautiful!